Al Maleka takes place from 72 B.C. to 7 B.C. during the West Han Dynasty. 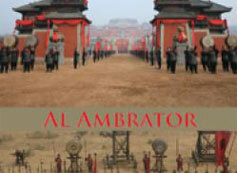 It depicts a group of imperial concubines fighting for the throne under the reign of a supreme, male imperial authority. 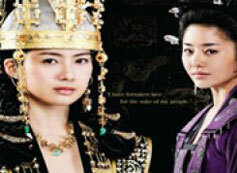 Zhengjun, a good hearted, merciful and intelligent girl becomes Empress. Finguan, a vindictive, aggressive and resourceful girl, will stop at nothing to achieve her goals. 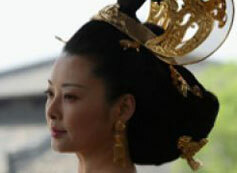 Zengjun’s son becomes King but Finguan has an agenda of her own – indulging the King in the famous belle Zhao Feiyan sisters and noble chancellors. Over time she successfully elevates her grandson, Liuxing, to the throne.